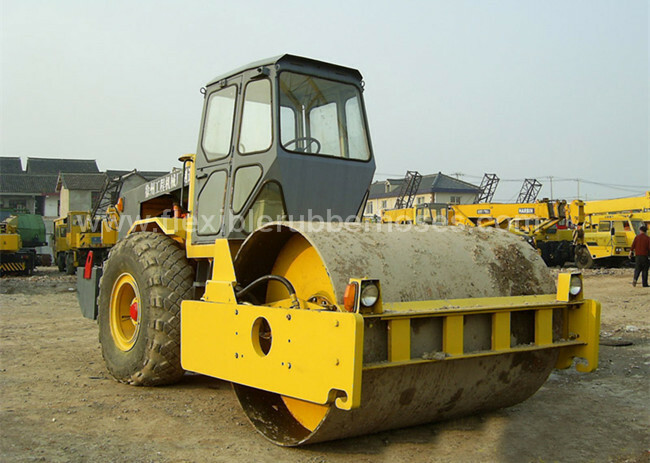 - The rubber material is without reclaimed rubber. 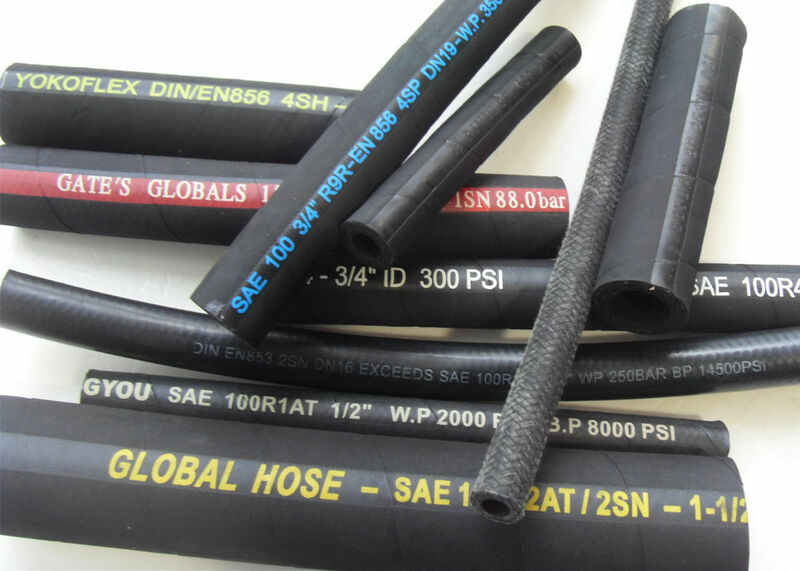 The working time of our hydraulic hose is considerable. be sent to our customers. - We supply OEM, ODM according to customer’s requirement. 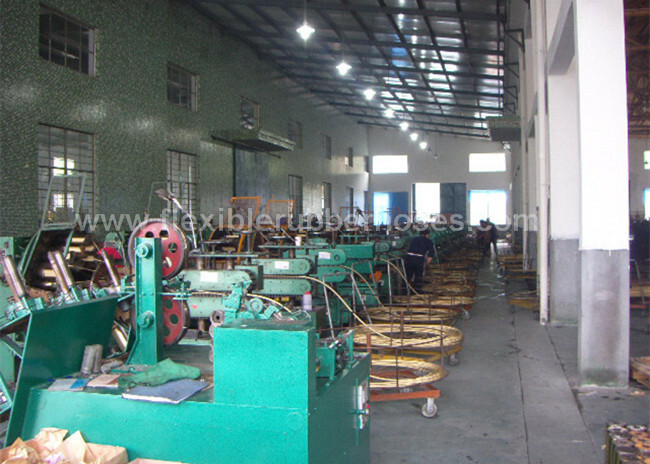 -The hydraulic hoses and fittings can be assembled in our factory. 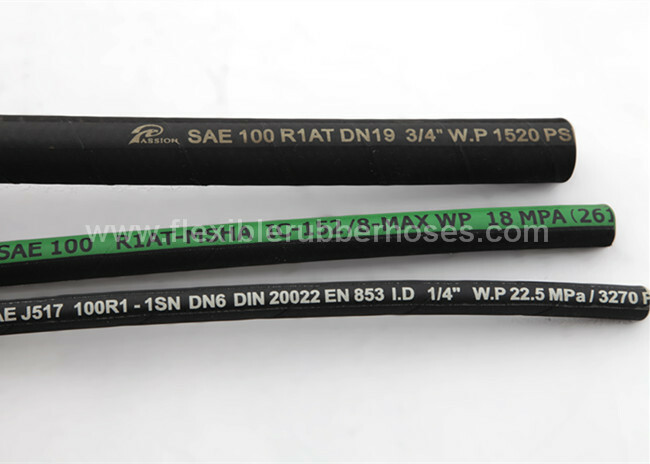 - The hydraulic hoses R1 can be made in both smooth surface and cloth wrapped surface.